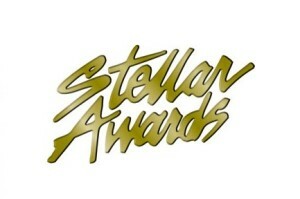 Central City Productions announces the nominees in 28 categories for the 34th Annual Stellar Gospel Music Awards, hosted again this year by history-making artist, Kirk Franklin on Friday, March 29. 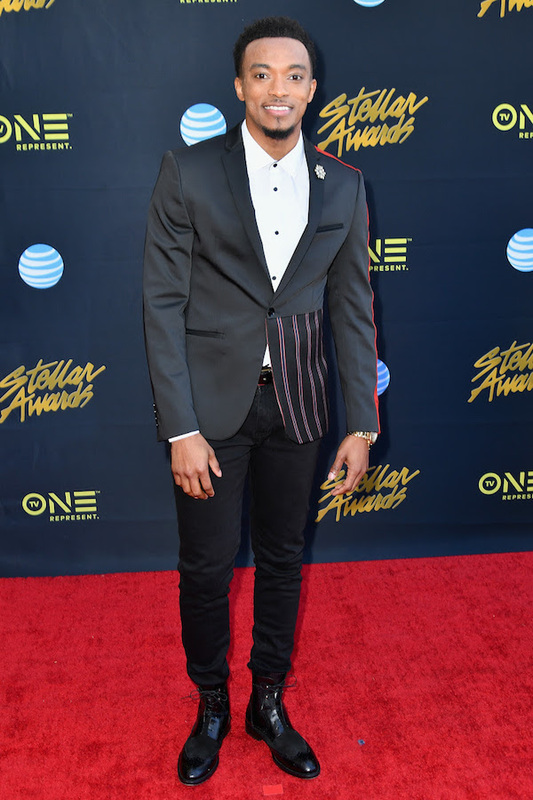 Contemporary gospel artist Jonathan McReynolds leads the field of nominees this year with nine nominations. The powerhouse singer earned recognition for his work on the album “Make Room” (Entertainment One) as well as in the key categories of Artist of the Year, Song of the Year, Male Vocalist of the Year, CD of the Year, Producer of the Year, Contemporary Male Vocalist of the Year, Contemporary CD of the Year, Urban/Inspirational Single or Performance of the Year and Recorded Music Packaging of the Year. See full list of nominees below. This entry was posted in Christian Contemporary, Gospel, Gospel Rap, Reviews and tagged 2019, nominees, the 34th Annual Stellar Gospel Music Awards by Kris Patrick. Bookmark the permalink.